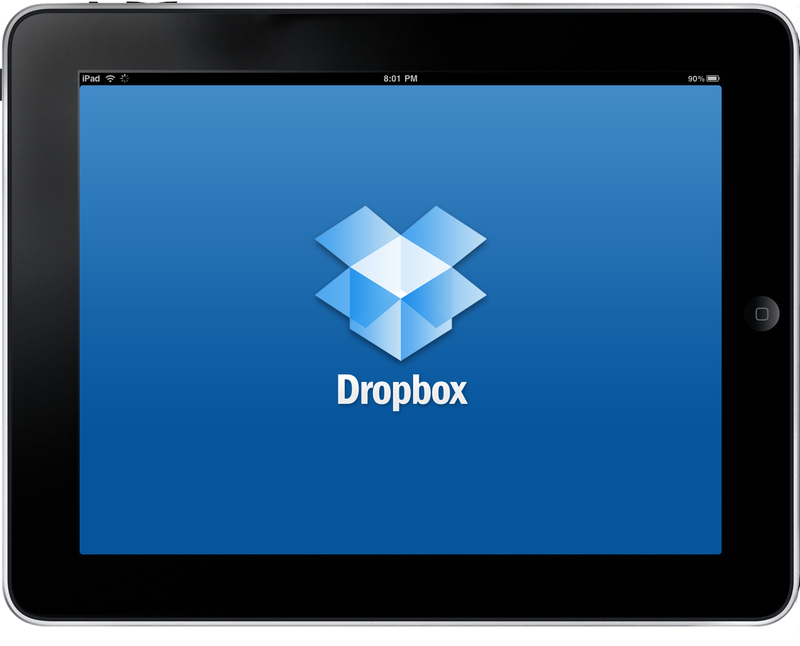 Basically, Dropbox is a web based file hosting service which uses cloud computing to allow its users to not only store but to share their files and folders with however they wish too using the internet. All files uploaded to Dropbox accounts are kept in perfect sync. By default on signing up you are given 2GB of free storage which you can use to store your files and folders. A referral based program can give you as much as 8GB of free storage if you get enough people to join. There is also a paid model for those who wish to get even more storage and are willing to pay for it. Dropbox has many client softwares for majority of platforms including mobile ones like Android, BlackBerry and Windows Phone 7. The company was launched back in 2007 and has achieved immeasurable success in a short span of four years. After having gained around $4 billion in a round of funding, Dropbox’s revenue for this year is expected to be $100 million. A very handsome revenue for a company that is relatively nascent in the market. If this source is to be believed, Apple saw this opportunity to strike gold and offered Dropbox $800 million however the company has declined their offer because they too think that this is just the beginning for Dropbox.